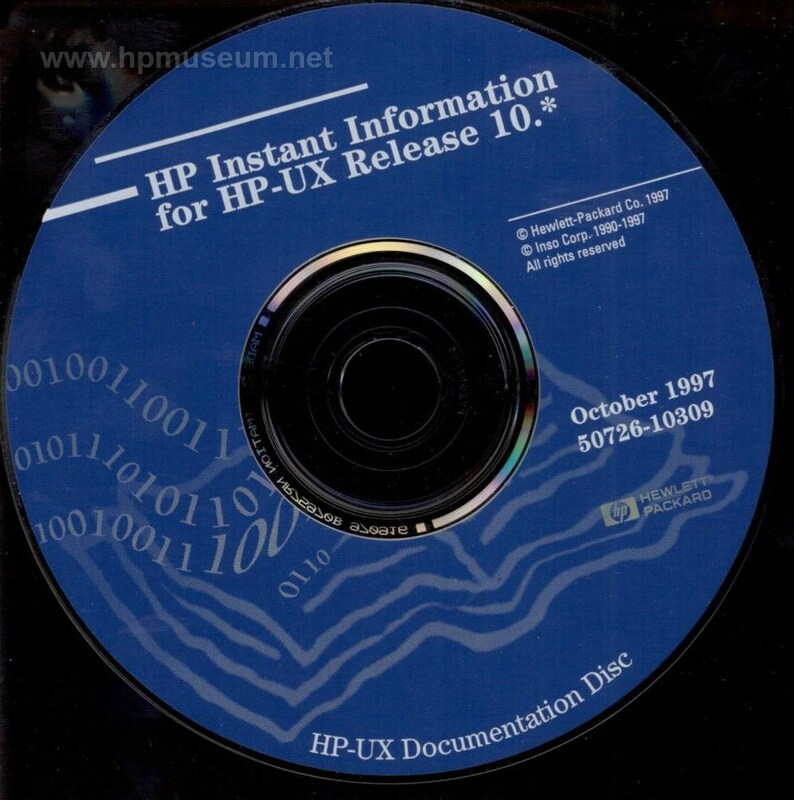 This CD contains all of the HP-UX 10.X manuals. It can be read by either a 9000/800 computer or by a PC. compressed size of the ISO file is 309MB.